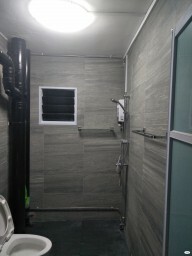 Common room at Riversound Residence (1 Sengkang East Avenue) for rent! Aircon wifi! 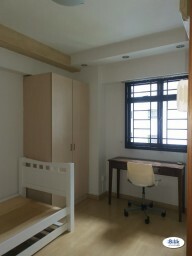 Master room at 298d compassvale street for rent! Aircon wifi! 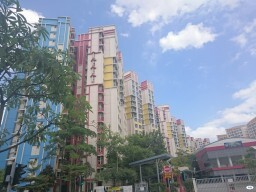 Common Room @ Sengkang Above Ranggung Lrt! No Agent Fee! No Owner Stay!